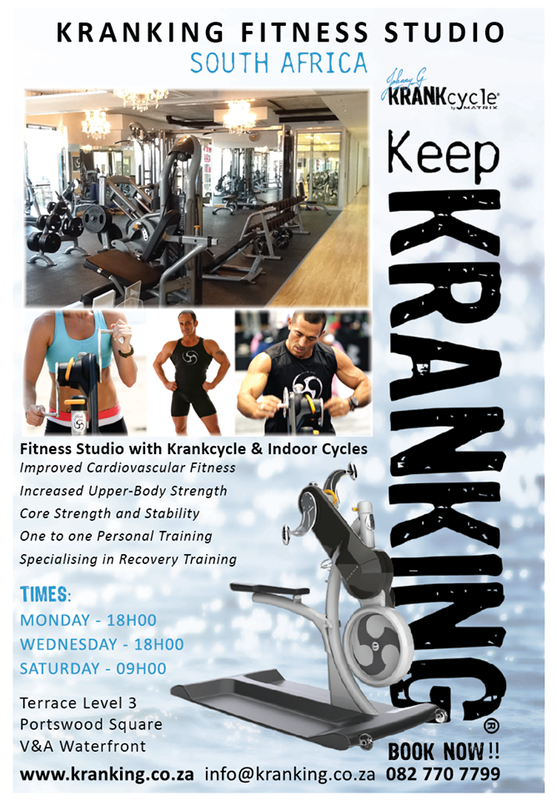 @Guts2Glory Guts2Glory - When last did you go Kranking? Pop in at the Kranking Studion, V & A Waterfront. YOU WON'T BE SORRY! !